The JLM Couture Flagship Boutique opened its doors in 2012. 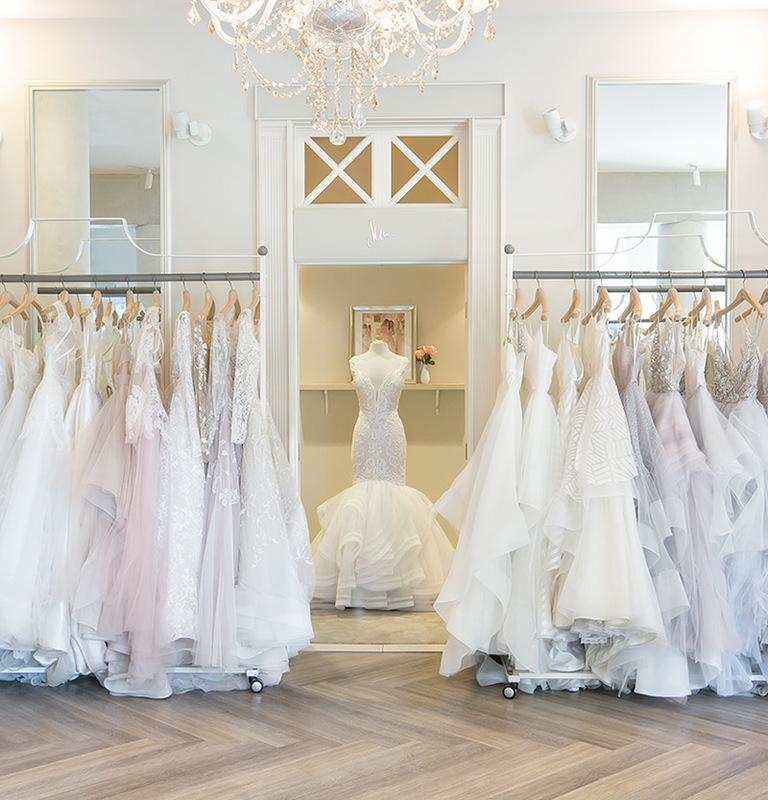 Located in West Hollywood, California, the bridal salon showcases a variety of JLM Couture wedding dress brands including: Hayley Paige, Blush by Hayley Paige, Lazaro, Tara Keely by Lazaro, Allison Webb, and Ti Adora by Allison Webb. 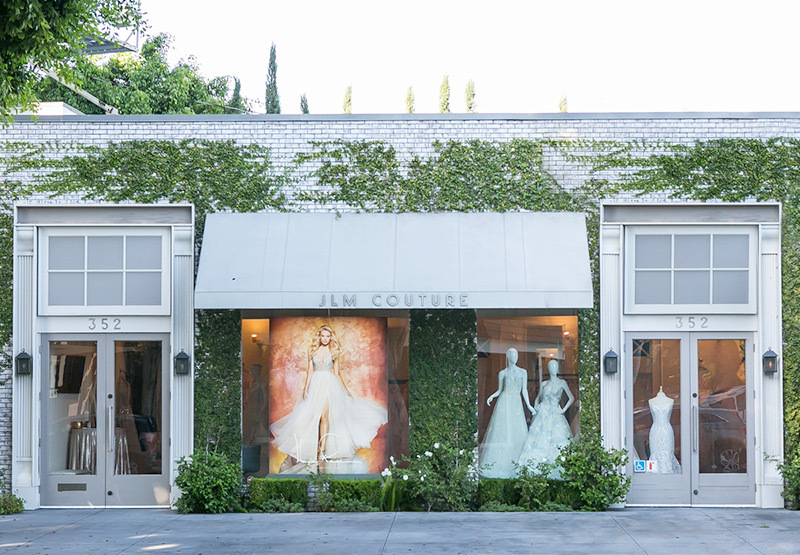 JLM Boutique is the exclusive Flagship Bridal Boutique of JLM Couture located in West Hollywood, California, serving brides throughout the greater Los Angeles area.